Chamber Members have access to a variety of rentals and special resources. If you’d like to see something else on this list, please let us know! We are always looking for ways to better serve our members. Need a projector for a meeting or event? 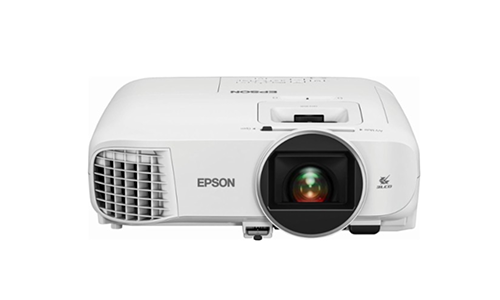 Chamber Members are welcome to check-out or reserve a 1080p projector for events. If you’d like to reserve the project, please contact the chamber office. We have a number of rectangle and round white tablecloths available to Chamber Members. We just ask that members dry clean the tablecloths after use. 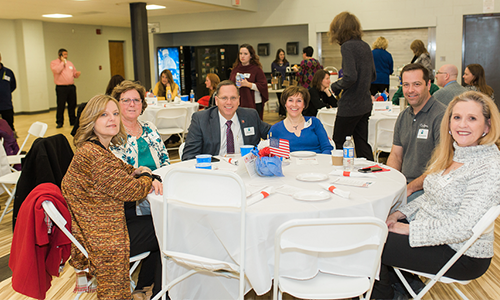 To reserve the tablecloths, please contact the chamber office. 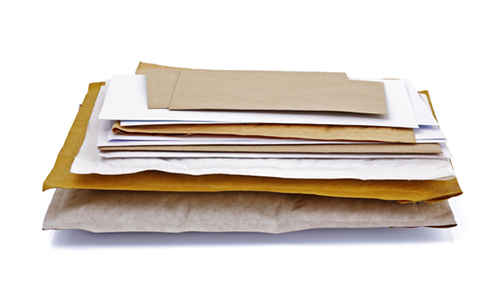 Chamber Members have the opportunity to use the Bulk Mailing Permit to send out their own advertising or mailings for their business. For more information, please contact the chamber office.